Study Restorative Yoga while experiencing the peace, quiet and beauty that is Breitenbush Hot Springs. You’ll spend five days and four nights relaxing, soaking in the healing hot springs and learning in this 20-hr, Yoga Alliance certified training. Retreat open to all practitioners: interested students and teachers alike. 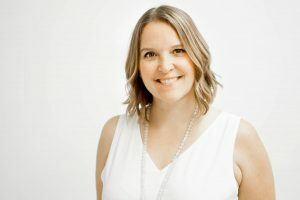 Join Janell & Jen to discuss the physiology of stress, the endocrine system and the detrimental effects stress has on our health and well being. You’ll learn the science of relaxing, the energetics of slowing down, and find ways to use these transformative concepts in your own practice or impart them to your community. 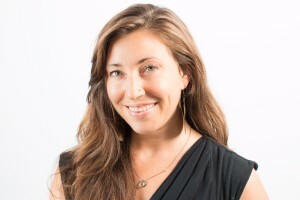 Through direct experience, practice teaching and feedback, you will gain with the ability to confidently teach restorative and quiet practices, as well as incorporate them into your own practice. – Transportation to/from Breitenbush is not included in the retreat tuition. 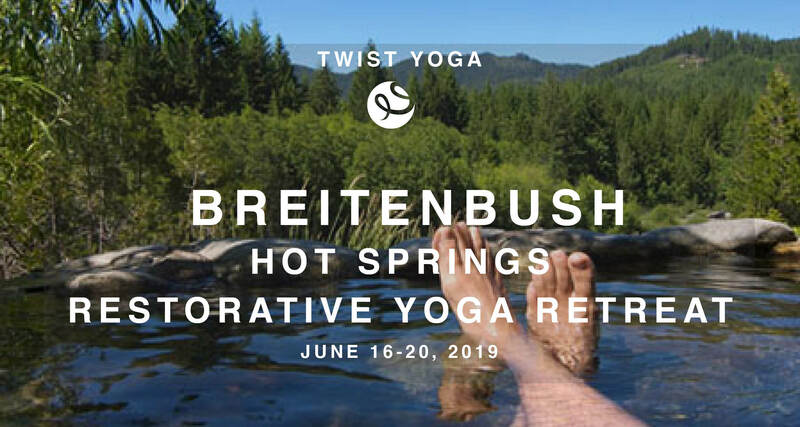 Per person cost of the Breitenbush retreat includes all asana/meditation classes, restorative training hours, 20 hr CEU certificate, lodging, & meals. Accommodations are shared (double or triple occupancy, depending on availability). Single upgrades available by purchasing the 2nd spot in accommodation (Breitenbush’s rules, not ours). *Early registration discount ends May 16. Add $150 after 5/16/19. Bring to training – Restorative Yoga Prop Kit ( one yoga mat, one standard rectangular yoga bolster, one block, one strap, two eye pillows, one cotton scarf & one Mexican-style yoga blanket.) Prop kits available for rent/delivery for $75. Cancellation Policy: Please be sure you will be able to attend our retreats before you submit your deposit. All Breitenbush deposts are non-refundable and non-transferable. Payment is due in full 60 days prior to the start of the retreat. If you cancel 61 days or more prior to the retreat start date, you will be issued a refund, less your non-refundable deposit. Please purchase trip insurance; due to retreat centers’ own refund policies, we cannot offer any refunds, transfers or credits for cancellations for any reason -even legitimate ones, like illness or family emergencies- within 60 days of the retreat start date. No refunds or credits for failure to attend or failure to complete the Breitenbush retreat.